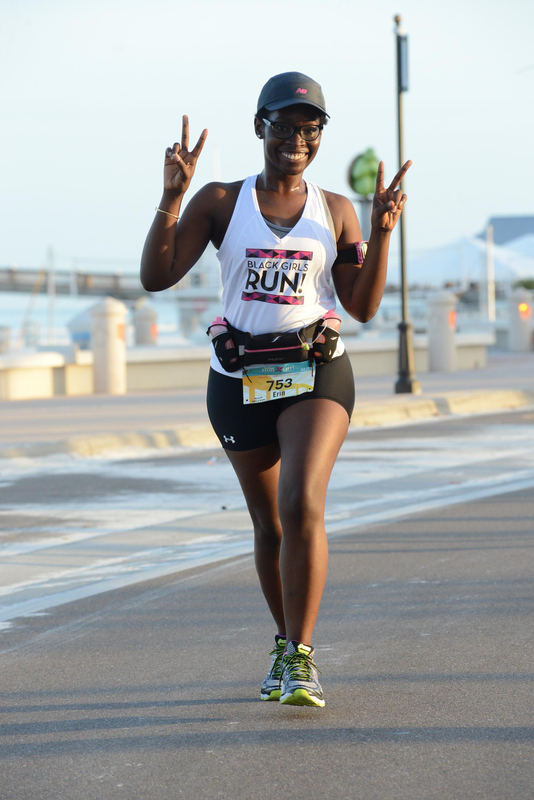 Register now for the 2019 Annual Iron Girl Clearwater event weekend! Half marathoners will enjoy a scenic run to the beach with a start and finish in Coachman Park. The 5K course will travel over the causeway and turn back to finish in Coachman. We’re excited to be part of your wellness journey. Learn more by visiting the official event website by clicking here!